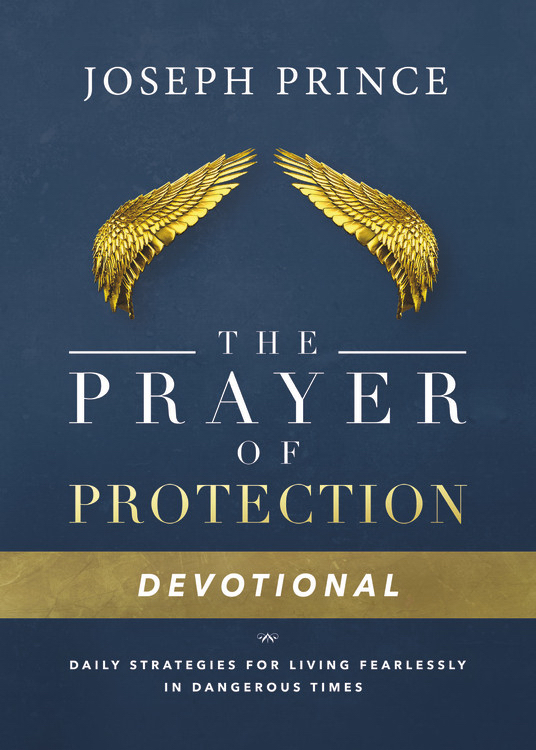 With Psalm 91 as their guide, DAILY READINGS FROM THE PRAYER OF PROTECTION will give readers an understanding about how God guards His children and provide them with tools to ward off the evil that tries to come near. Each daily experience includes a scripture reading, a key truth about God's love and protection, a powerful thought to use during the day, a place to journal, and a powerful, specific "Prayer of Protection" readers can pray. This devotional gives readers the opportunity to live unafraid and with boldness as they allow the certainly of their heavenly Father's love and protection against every fear to guard their life. 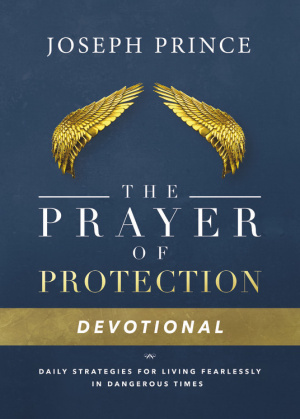 Daily Readings from the Prayer of Protection by Joseph Prince was published by Time Warner Trade Publishing in April 2017 and is our 29684th best seller. The ISBN for Daily Readings from the Prayer of Protection is 9781478944669. Be the first to review Daily Readings from the Prayer of Protection! Got a question? No problem! Just click here to ask us about Daily Readings from the Prayer of Protection.